When hearing about a sudden need in the community, Teen Challenge London's Food Service's department wanted to do all they could to help meet that need. 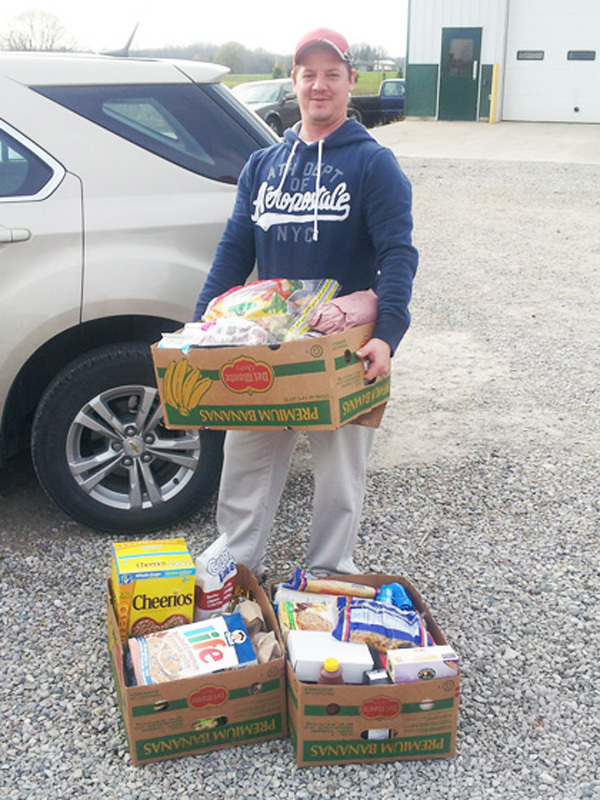 Food Service's intern Mark Labbe put together boxes of food for a family who supports Teen Challenge. Labbe was able to provide items such as bread, meat, cereal, pasta, juice, condiments and various snacks for the family in need. "This was a great opportunity to give back to those who have given much to us. It was our pleasure to be able to help some of our local supporters." said Labbe.